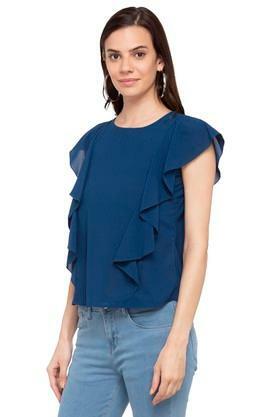 Precisely designed for you, this top from the coveted brand Vettorio Fratini is all you need to upgrade your wardrobe. 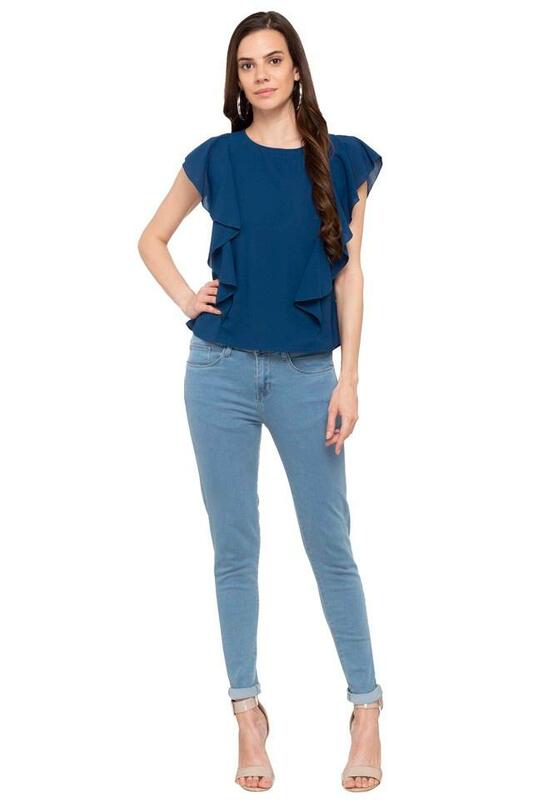 The kaftan sleeves along with the round neck enhance its trendy design while the superior fabric quality ensures a comfortable experience throughout the day. The solid pattern further renders it classy. 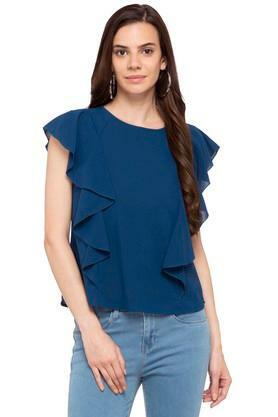 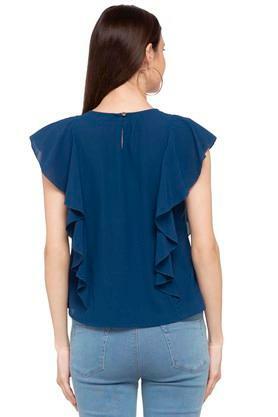 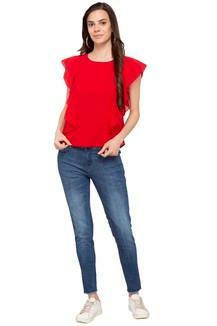 Look stylish and feel comfortable by wearing this top for any casual occasion. With a solid pattern, it will look great with a pair of jeans, trousers or capris.